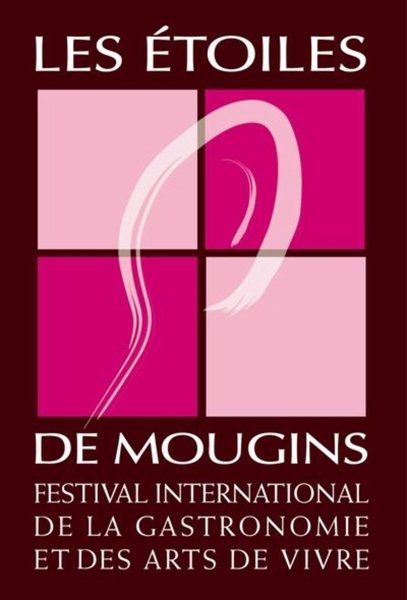 Festival "Les Etoiles de Mougins", whose first edition took place in 2006 is one of the most important festival in the world of gastronomy. For a few days, the greatest chefs gather in the charming town of Mougins, one of the cradles of Mediterranean cuisine, to participate in the International Festival of Gastronomy and the Arts of Living. During these few days, the general public privileged to see the chefs prepare delicacies, but also to try and get to know the secrets and tricks of the geniuses of the kitchen. 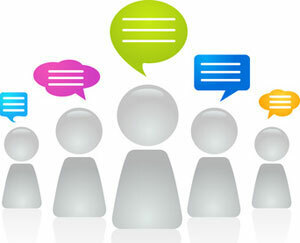 Conferences and exhibitions on various themes are also held during the festival. For race enthusiasts, do not miss the various cooking competition that will be held.